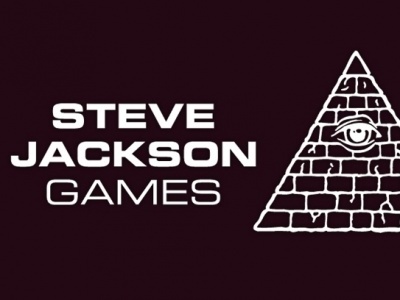 At the GAMA Trade Show, WizKids showed off upcoming miniatures releases. 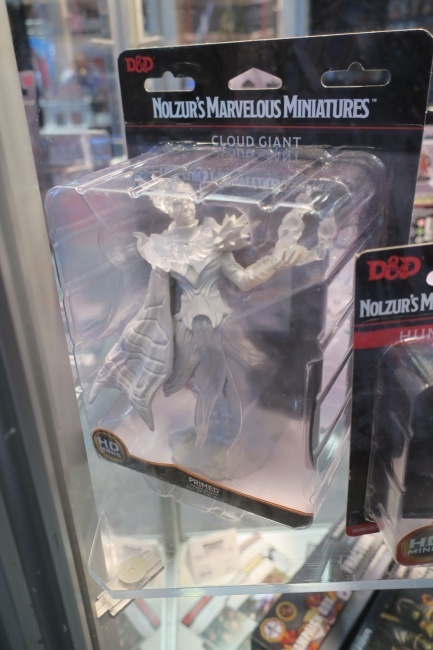 Debut packaged products included the Nolzur’s Marvelous Miniatures giants and young dragons coming in May. 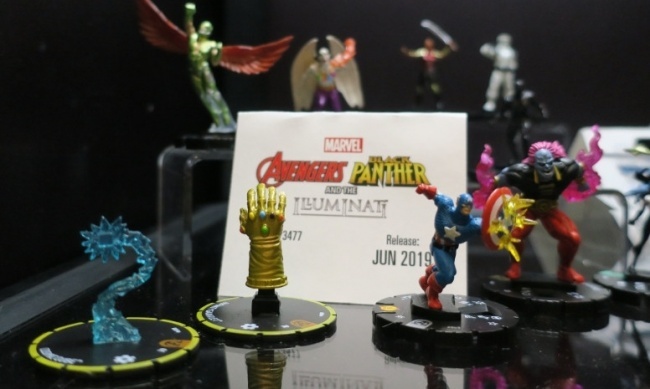 Also on display were select minis from the Marvel Heroclix: Avengers, Black Panther, and the Illuminati June set, and Marvel Dice Masters: X-Force and Dark X-Men Team Pack May releases. Unpainted production samples from Star Trek HeroClix Away Team: The Next Generation – Resistance is Futile and a promo copy of Star Trek: Conflick in the Neutral Zone were also on display. See gallery below for images!